We bought this car to use as our office vehicle for doing deliveries and errands. It has always been maintained by the book and will come freshly serviced and inspected for her next owner. The only reason we are selling it now is to upgrade to a newer model and that is why we have priced it so attractively. The price includes a ProGuard 2 extended service contract for 12 months or 15,000 miles- whichever comes first. 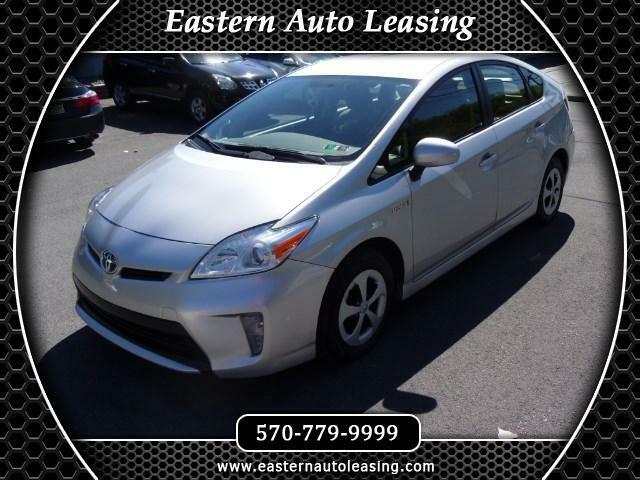 Visit Eastern Auto Leasing online at www.easternautoleasing.com to see more pictures of this vehicle or call us at 570-779-9999 today to schedule your test drive.